"Tesora Sacred Travel was the best gift I have ever given to myself. Maggie and Sena have curated the very best of their own healing experiences to create an intentional space for people to go inward. This experience went far beyond traditional retreats or vacations — it opened up the space for a deep connection with myself, my truth, and with other fellow seekers in an environment that was entirely devoted to community, radical self-care, and transformative healing. As a Reiki practitioner, I am careful of who I trust with my deep healing work...and these women (as well as the spiritual guides and shamans they bring in) carry the wisdom, experience, humor, and support that I expect and admire. By trusting in them, I reached parts of myself (and of the universe) that I had only imagined or read about before. I really mean it when I say my life will never be the same. So grateful to Tesora!" Tesora is a sacred travel company that gives you access to some of the Earth’s most treasured places. Travel presents us an opportunity to connect with cultures and places that are unfamiliar and reminds us that we are all in this together. Our trips and retreats focus on sacred power spots in the Americas where we can connect with ancient wisdom and protect indigenous cultures. Through bridging the modern world with the ancient, we hope to expand the greater good of humanity. A significant portion of all contributions from our trips goes directly back into the local communities we visit. Mother Earth is our greatest teacher and our greatest gift. Without her, we would not have our life. Through sacred travel, Tesora attempts to honor the Earth in all ways possible. For our retreats and programs, we choose eco-lodges, sustainable chefs, and reduced-emission travel when possible. A percent of all profits go back into the communities we visit. There are many beautiful practices and rituals that have been handed down generation-to-generation in cultures around the world. It is an honor to live in a connected society where we can tap into this wisdom and learn from one another. This is essential to creating The New Earth. We must remember that we really are all one tribe. As we connect to nature and others, some of our deepest work will happen through connecting to ourselves. 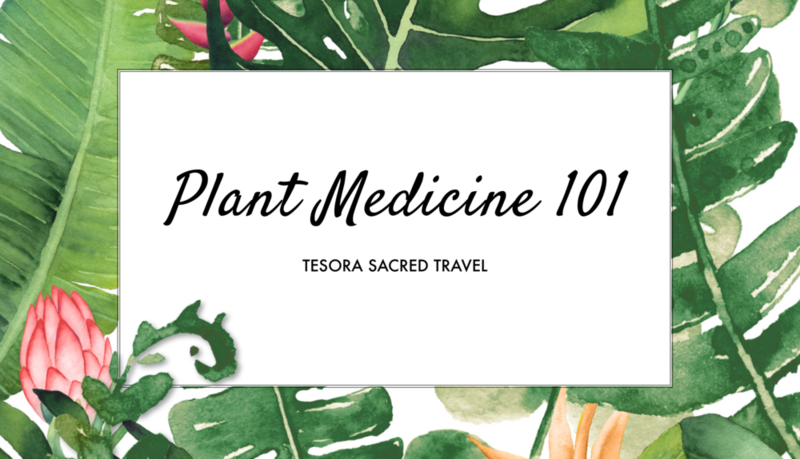 Tesora's sacred travel adventures provide plenty of alone time so that you can explore and learn to love all facets of yourself. Through ceremony and ritual, we create space for you to dive deep into your inner landscape and remember who you are.